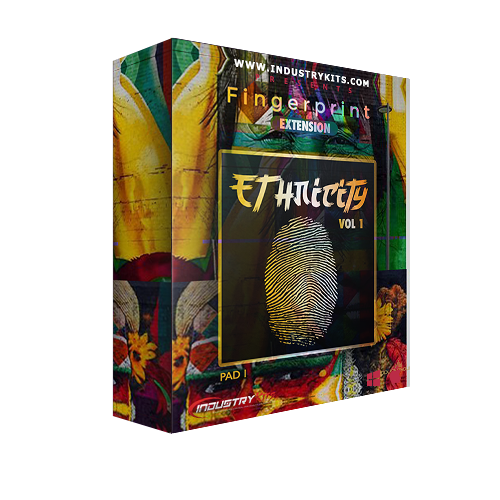 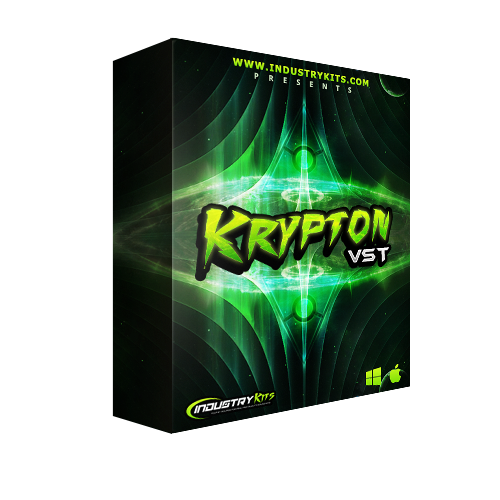 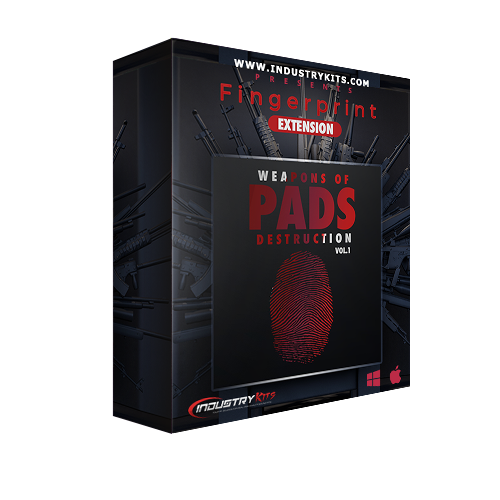 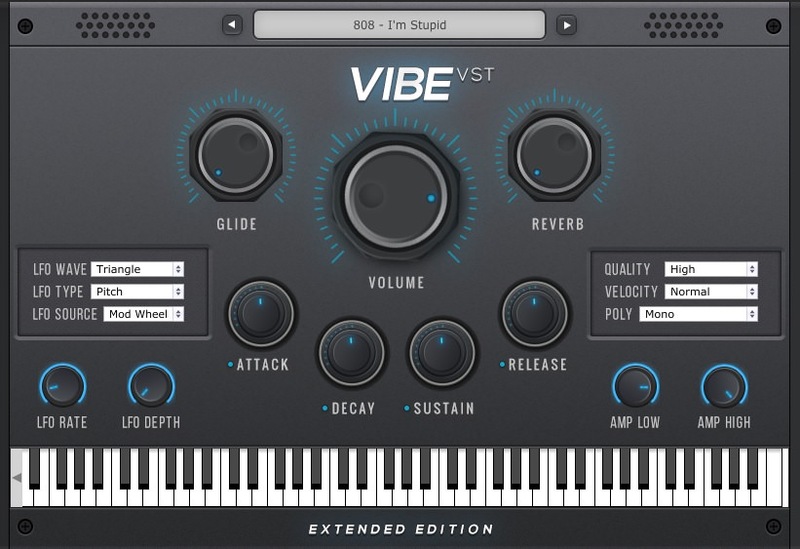 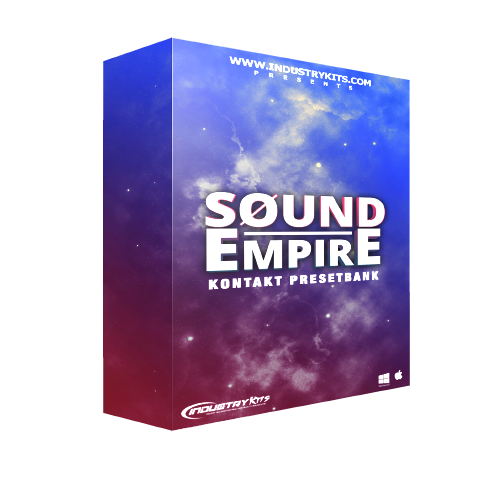 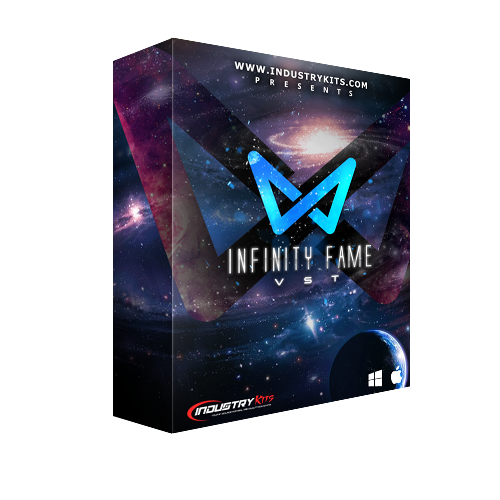 We've Got Yet Another AMAZING Expansion Pack For The FingerPrint VST For You All Which Is READY FOR WAR!!! 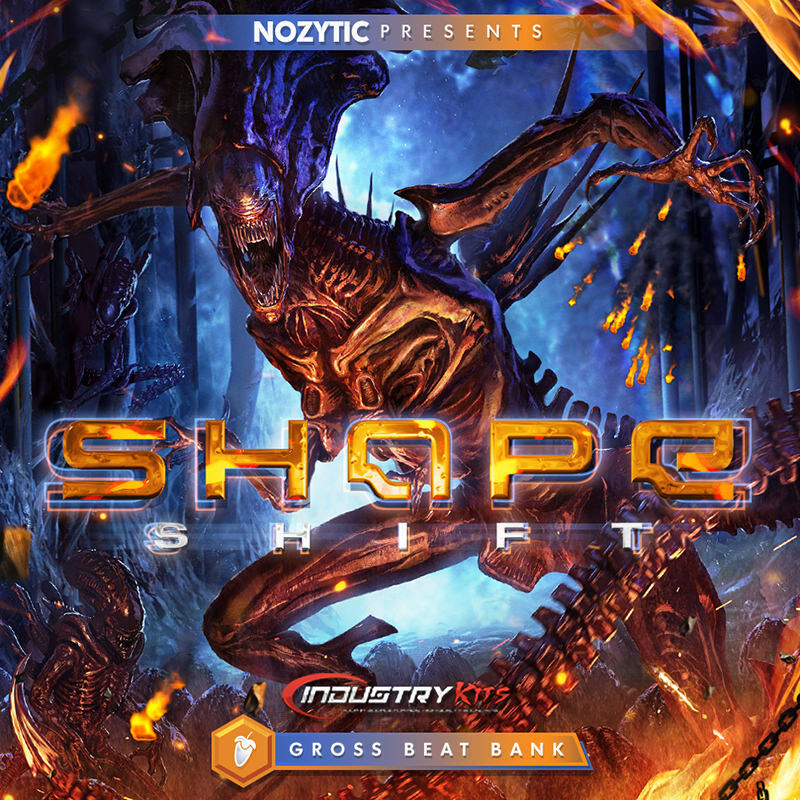 We Bring All Of You Gross Beat / FL Studio Users A Brand New Bank Of SICK EFFECTS For Gross Beat....The SHAPE SHIFT. 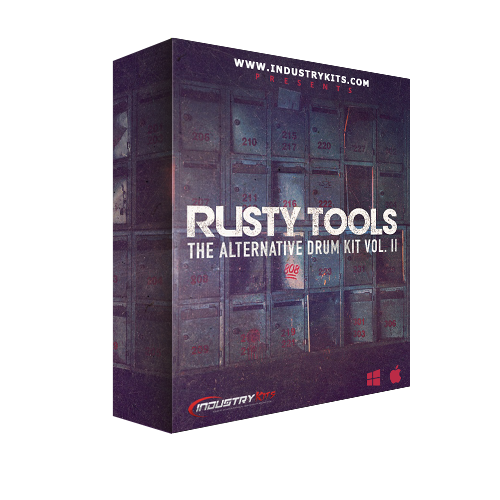 This Bank Has All Kinds Of Gross Beat FX From Complete Sound Changing Molds To More Subtle Changes That Will Just Add A Little Sauce To Your Melodies & Loops.